TwinPeaks provides a suite of management solutions designed for bakeries and other food manufacturing businesses. It has a POS and features order entry and management, inventory control, billing, item tracking, and more. In this article, we covered user reviews and pricing. Ready to try TwinPeaks? Request for a demo. As of the date this article was written (10/31/18), there are not a lot of positive TwinPeaks user reviews online. However, some users cited its user-friendly interface, helpful live training, and excellent customer support. 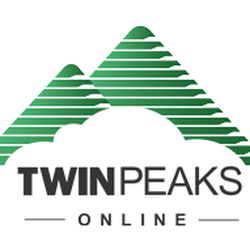 One user who gave TwinPeaks a positive review on Capterra said that it allowed them to extend online ordering to their customers, directly process eCommerce orders, as well as streamline their production process, delivery, and customer service. He also likes the live training and support being offered to users. There are very few negative TwinPeaks user reviews online as of this article’s writing. However, some of them mentioned occasional downtimes and the app’s outdated interface. One user who gave TwinPeaks a negative review on Capterra complained about brief system outages that cause disruptions to their operations. However, he also noted that the company is continually enhancing the software and making system improvements. TwinPeaks offers a customized plan that costs around $80/user/month. The company tailor-fits the plan according to the features needed by their customers. Interested users need to contact their sales team to request for a customized quote. Ready to try out TwinPeaks? Request for a demo. 6 Best POS Apps for 2018 — POS apps are tools that retailers and individual sellers can install on their mobile device to accept credit card payments, track sales and inventory, and manage various business functions. In this guide, we compared six top-rated POS apps in terms of price, device compatibility, online integrations, and functions that meet most small business needs. Does TwinPeaks offer a free trial? There was no mention of a free trial on TwinPeaks’ website. However, interested users can request for a one-on-one demo or contact the company’s sales team to know more about their products and services. Can users cancel their TwinPeaks subscription anytime? Yes. Users can cancel their TwinPeaks subscription anytime by giving a 30-day notice. The contracts are billed on a month-to-month basis, so there are no penalty fees. Not sure if TwinPeaks is the right fit for you? 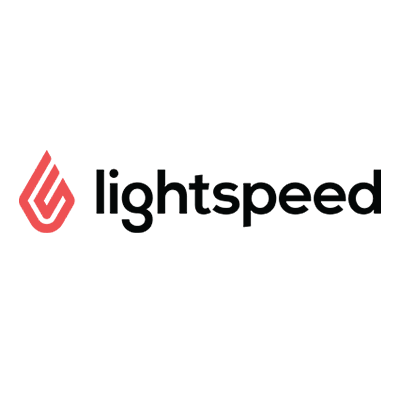 Read our reviews of all top POS providers or check out one of these three TwinPeaks alternatives.